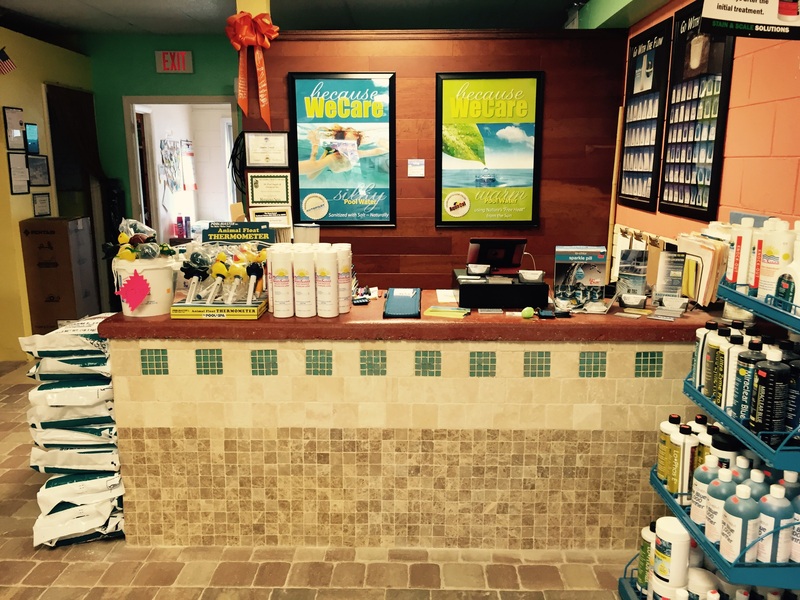 Welcome to Southeast Pool Supply & Chemical Inc.
New Smyrna Beach’s #1 pool supply, pool service and chemicals store! We offer state of the art electronic water testing to quickly and easily diagnose potential water issues. 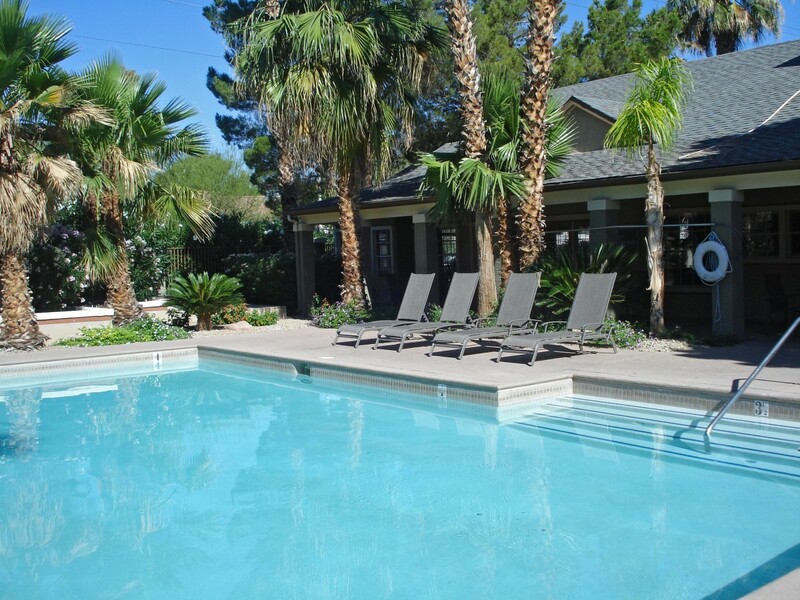 There are different chemical lines available, along with graduated sizes to accommodate all pool sizes and budgets. 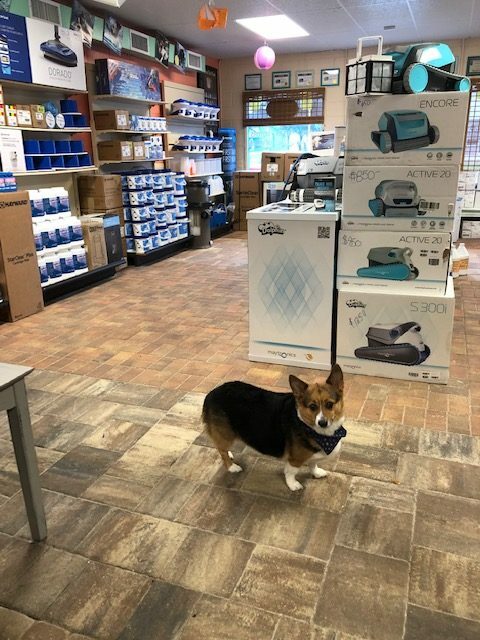 Come see our full line of vacuums, filters, heat pumps and replacement parts. 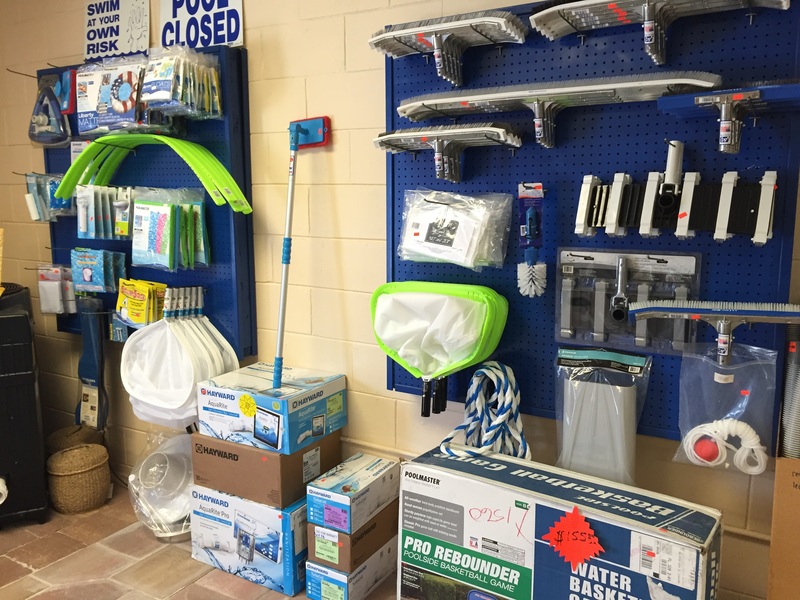 We also carry a full line of pool accessories and toys. Signup to receive discounts and current updates! 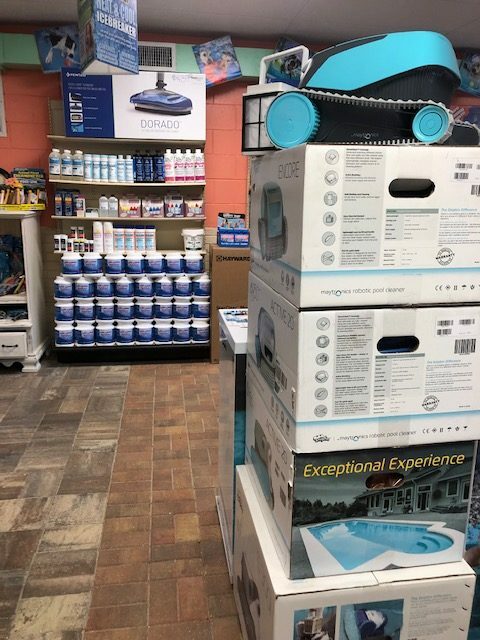 In addition to providing top-of-the-line swimming pool supplies, we also service swimming pool anywhere in Volusia County. We use WaterLink Express which is “State of the Art” digital electronic water testing. We carry water testing kits. We offer only the top pool products. 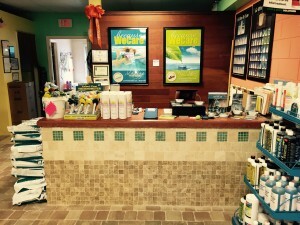 We carry specialty products. Professional Series Equipment. If there is staining, we will also test for copper and iron. Find out more about water testing! Why Does Our Skin Wrinkle in a Swimming Pool? Click to read more informative blogs! 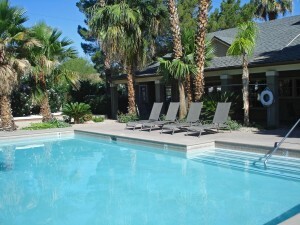 “Two hours ago my regular pool guy noticed the pump motor was loud and would probably go out soon. So I said to go ahead and order it. It’s already installed. Absolutely incredible service.” Kelly L.
“Knowledgeable, good, honest, friendly people”. “Great company and even better people! 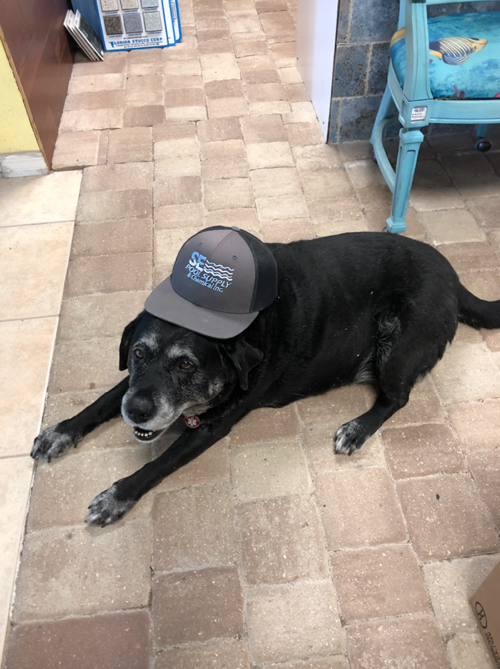 Highly recommend SE pools to anyone in need of a supply store or pool service in the New Smyrna Beach and surrounding areas.” Drew D.
“Justin and SE Pools are the absolute best in the area hands down. They go way above and beyond to help you and make your owning a pool simple and affordable. From weekly cleaning service to store purchasing to do it yourself there’s honestly no one better in my opinion.” Rickey W.
Give us call for more information on our services and products!